← Nitpickers of the World, Unite Edit! As you head off into the world to explore somewhere new, think about how your presence might alter the space. How does the act of writing create or perpetuate myth about places? Is there any such thing as an impartial observer? What of our past do we bring to our present experience? “Take only memories, leave only footprints,” Chief Seattle once said. Will you write about memories or footprints? “I’m eager to explore my new surroundings,” an ENG 103 student wrote. Will you take the spirit of exploration with you, or approach the experience as a drudgery homework assignment? Be attentive as you explore. Be aware that your presence will linger after you’re gone. As active agent, you determine what kind of silk or wool or nubby yarn this experience will become in the tapestry of your life. 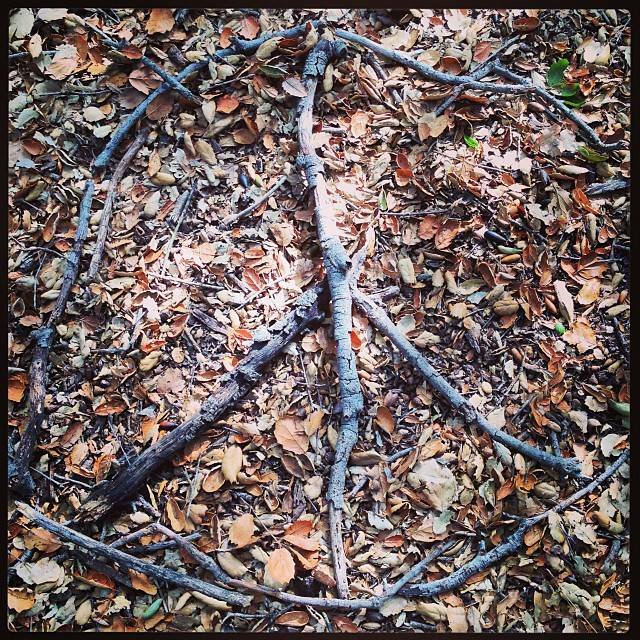 This entry was posted in Muse and tagged CA, Catherine Keefe, students, Trabuco Canyon, writing, written inquiry. Bookmark the permalink.